Friends, alumni and anyone curious about Montessori! 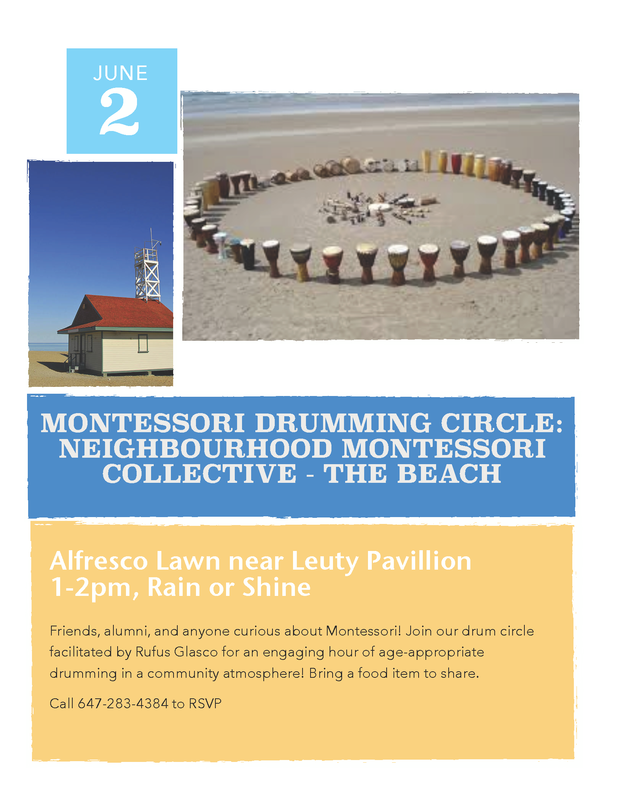 Join our drum circle facilitated by Rufus Glasco for an engaging hour of age-appropriate drumming in a community atmosphere! Bring a food item to share.